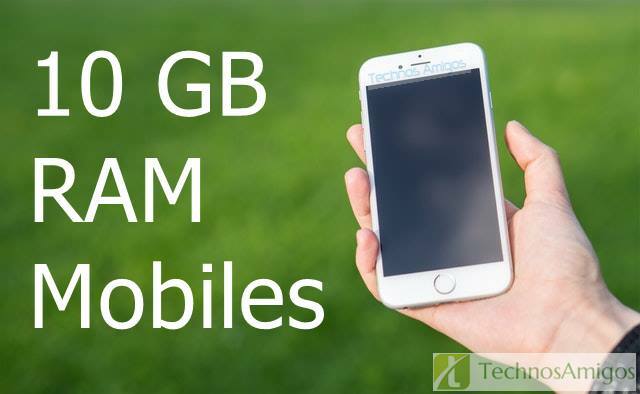 Here are the Best Mobiles with 10 GB RAM [10 GB RAM phones] with worldwide availability. 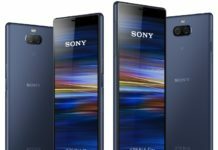 Smartphones are quickly jumping the numbers in terms of camera megapixel count, cores in the processor and RAM size. After the impressive debut of China made and top OEM’s 8 GB RAM mobiles and deca core phones, it’s time for smartphones with 10 GB RAM inside them. Oppo Mobiles has already unveiled this model with 8 GB RAM model in June 2018 but now they are looking to unveil Oppo Find X 10 GB RAM model. 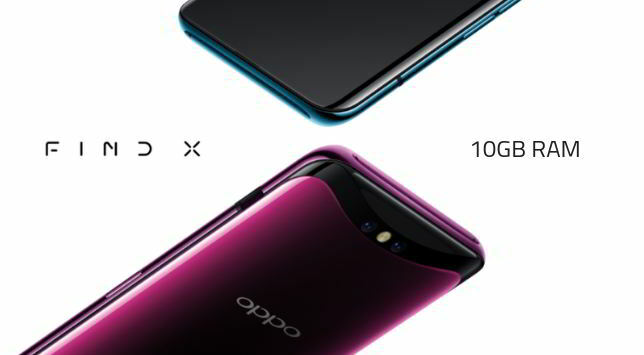 Whether it will be called as the Oppo Find X or Oppo F11 Pro, it’s still unknown. 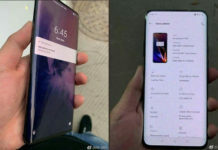 However, given this Oppo Find X 8 GB RAM model is priced at Rs 60,000 i.e., $950, the price for the Oppo 10 GB RAM model will be nothing less than Rs 60,000, if not higher. Giving competition to Vivo Xplay7 smartphone. Infact the rumors about the this 10 GB RAM mobile by Vivo is since early this year. This was the first time that a 10 GB RAM phone was rumored. Well, that’s just been rumored. Still, the name isn’t confirmed. There is also Vivo V13 Pro coming up too. When everyone is going crazy with an increase in RAM, why would Xiaomi stay behind. 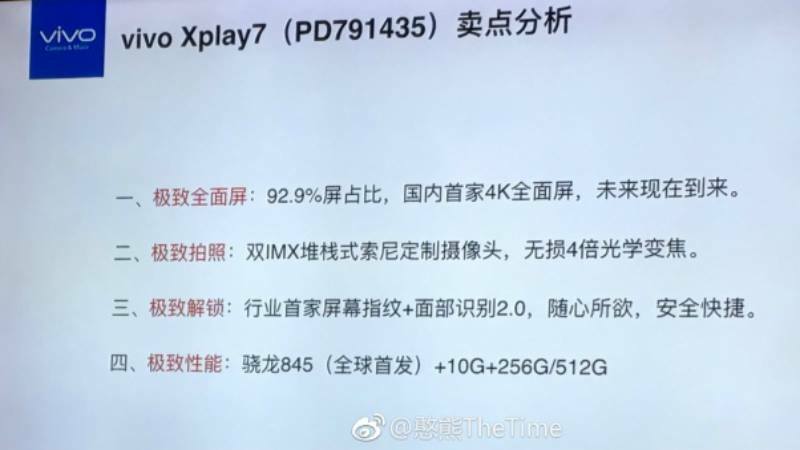 The Xiaomi Mi 9 is expected to carry 10 GB of RAM inside. 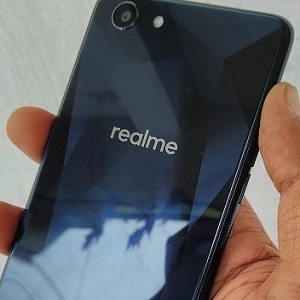 With Realme, you get a performance-based smartphone by Oppo and when you talk about performance, it’s Realme that dominates the market at mid-range smartphones. Upcoming High-end Realme 3 is expected to carry 10 GB RAM.